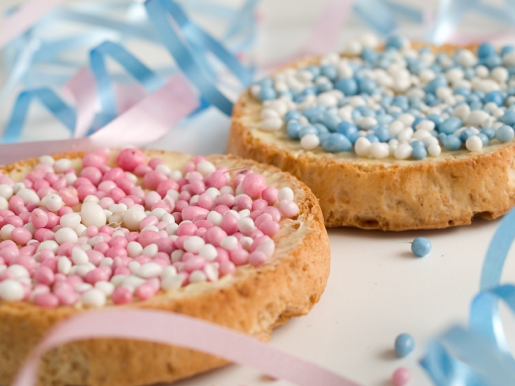 Oh dear… Goodluck, Dikshit, Lovelace, Genius, Narbys-Lenay and Rooney are among the names given to babies born in the Netherlands in 2015. In the religious sphere, there were several Amens and Islams, a Jood and a Godmother, while one little girl will go through life named Eh. The names are collated every year by the social insurance bank which pays out child benefits. This entry was posted in Uncategorized on June 3, 2013 by europeansinthenetherlands.